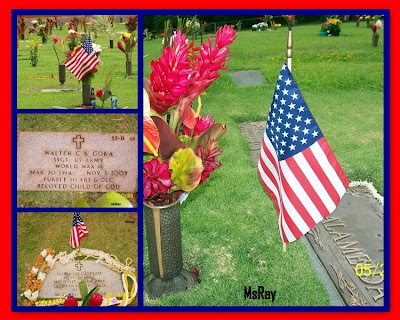 Memorial Day, celebrated in the U.S. on the last Monday of May, is a day of remembrance for all those who have died in the service of the nation. 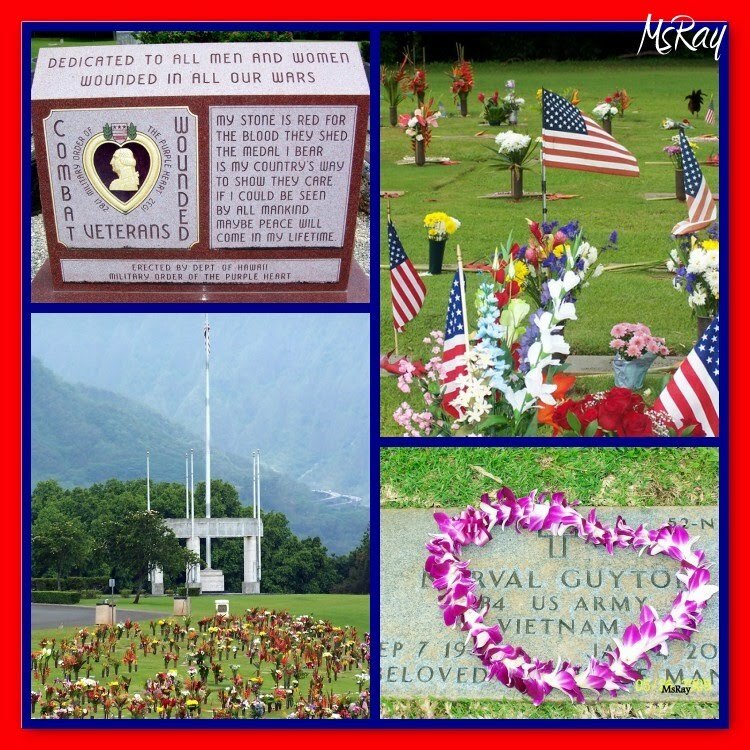 In honor of the valiant men and women who offered their lives for the country, I am posting some of the pictures I took last year during Memorial Day when I was in Hawaii. You did a great job with memorial. A lot of us will never get to see such sights. Thanks for sharing. Thanks for sharing your memorial photos. I really salute those people who willingly sacrifice their lives for the nation!